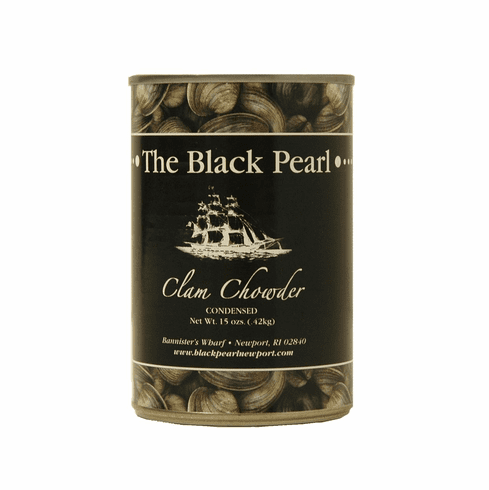 World-Renowned Chowder Cook-Off Champions!People travel from all over the world just to visit the Black Pearl restaurant and enjoy its famous clam chowder. Rated "the best anywhere" by Fodor's, Frommer's, and Travel & Leisure, we are proud to offer this same chowder to you wherever you are. New England chowder the way it's meant to be - As good from the can as it is in the restaurant. Enjoy!